Is your website fast, mobile, search engine friendly, conversion-optimized, and easy to use? Are your web pages indexed properly by Google and Bing? With our technical SEO audit services, like an in-depth content analysis, backlink insights, and performance tracking – we’ll boost your website performance pronto. X-ray your technical website performance metrics, such as load speed, mobile usability, indexability, XML sitemaps, redirects, canonicals, robots.txt file and 404 errors. Review and improve the key SEO tags and technical solutions that search engines value when evaluating your website rankings. Audit the content on your website for effective use of meta data, headers, ALT text, schema markup and other content optimization techniques. Make your content stands out and improve its authority by designing effective navigation, footer, canonicals and internal linking. Research your backlink portfolio and domain authority to benchmark it against your top, direct competitors. Fix any broken links and missing anchor texts for immediate improvements. Use SEO backlink research tools to review the backlinks pointing to your competitors and reverse-engineer their success. Identify the 20% of SEO actions that will drive 80% of your results. Focus first on SEO quick wins, which are low-hanging fruit that are easy to implement and impactful. Then, design a long-term winning game-plan for sustainable growth and increased organic revenues over time. 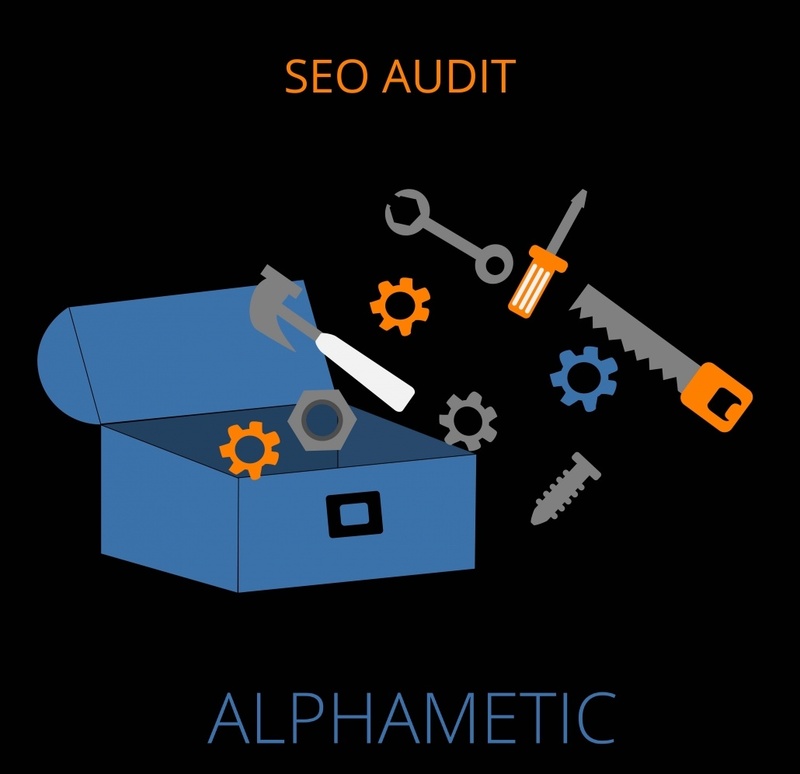 Every good SEO strategy starts with an SEO Audit. Identify where you need improvements, take action, and watch your traffic grow.